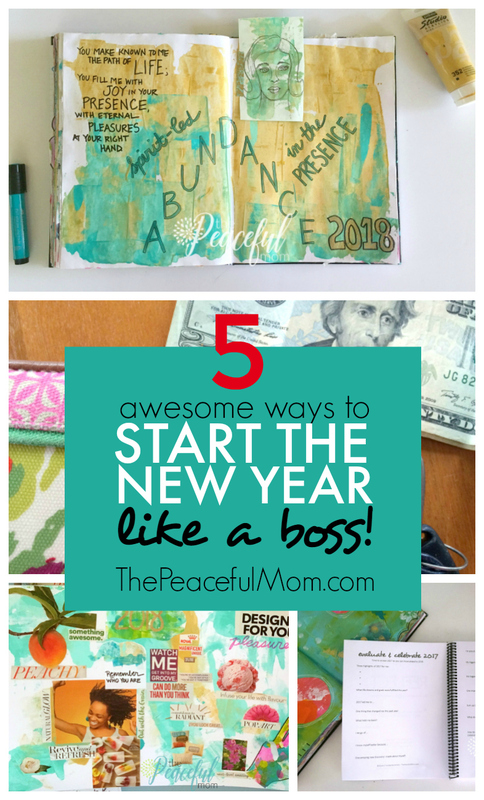 5 Awesome Ways to Start the New Year Like a Boss! The excitement and anticipation of a New Year with all it’s hopes, dreams and expectations is beginning to fill the air. 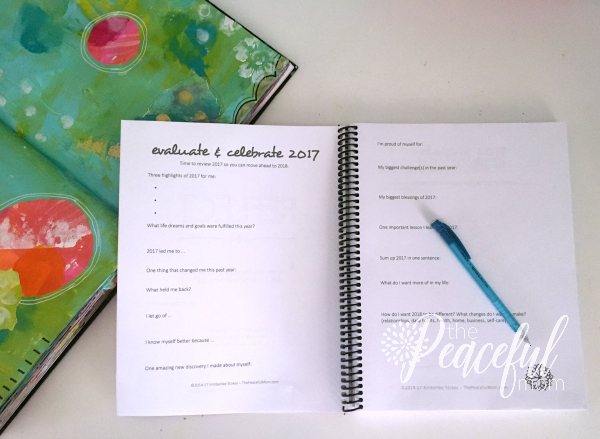 I want you to have an AWESOME 2018 so I’ve got 5 ways you can start your New Year with a bang! Now is the perfect time to think about all the good things that happened in the past year, and to celebrate the blessings and accomplishments of the previous twelve months. Taking time to reflect enables us to feel more grateful and positions us to create an even brighter future for ourselves in the upcoming year. As part of my annual review I love looking through our family photos from the previous 12 months. 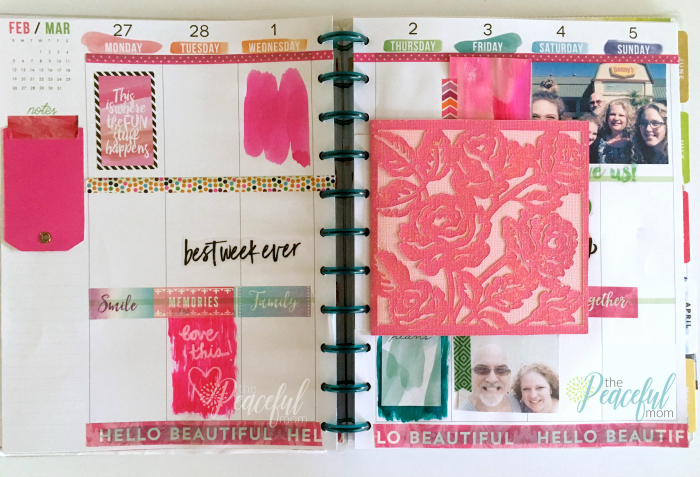 Throughout the year I use a Happy Planner for memory keeping each week, then at the end of the year I select the photos that best represent the highlights of our year and create a photo book. So simple, but the annual family photo album is a beloved tradition in our home. We all know that New Year’s Resolutions don’t work, and honestly, they’re more of a tool of torture than an inspiration because we use them to beat ourselves up for all the negative stuff in our life. This year I’ve actually chosen an entire phrase which you can see pictured above. 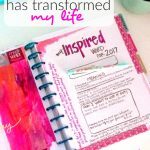 If you want a little help with choosing your word, check out the How to Choose an Inspired Word Mini Course. 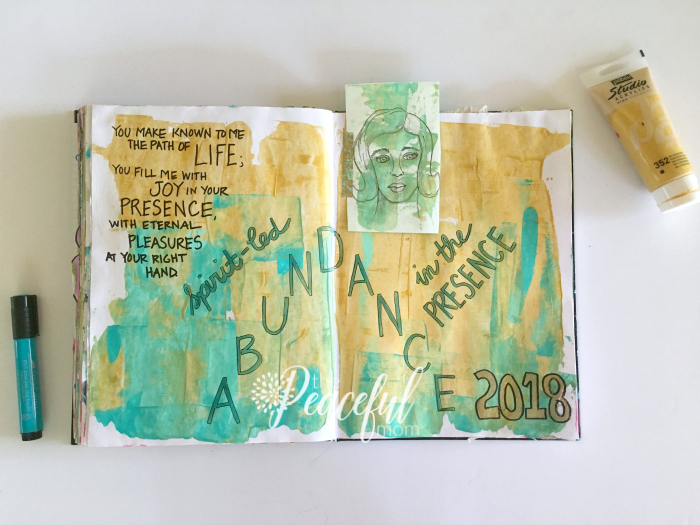 One of my very favorite ways to end the year is by creating a vision board for the upcoming year because when you visualize what you want to happen, you will actually stay focused and work toward it. 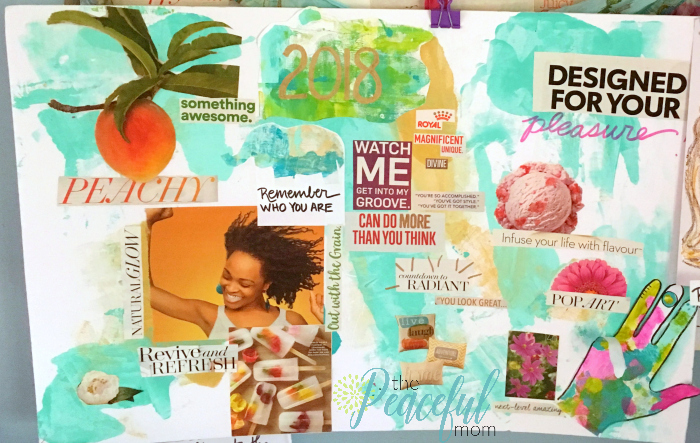 If a big vision board is too intimidating, start with a monthly vision board. 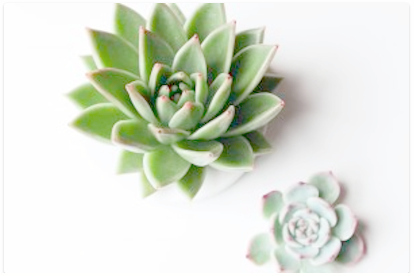 Read How to Make a Vision Board That Works HERE. We can probably all use a little check up on our finances after all the holiday expenses, so take the time now to evaluate where you are and where you want to go. 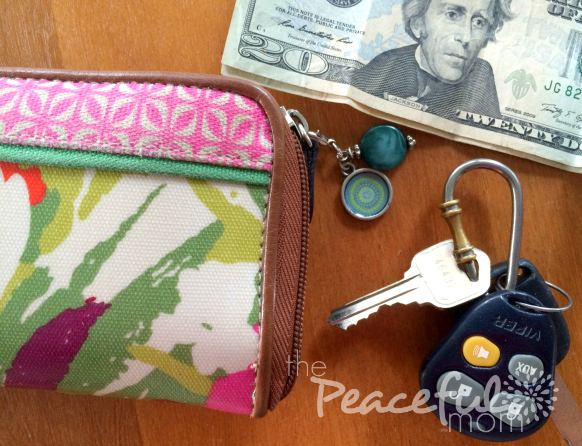 Our family will be focusing on saving money for a bathroom remodel we desperately need in our master bath. 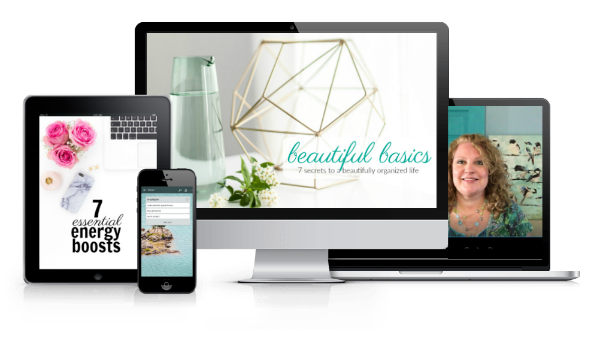 If you’d like to make this year amazing by finally getting organized check out my Beautiful Basics Video Course. It’s only available for a short time at the current price. Click HERE to see what’s inside. Here’s to an AWESOME year! 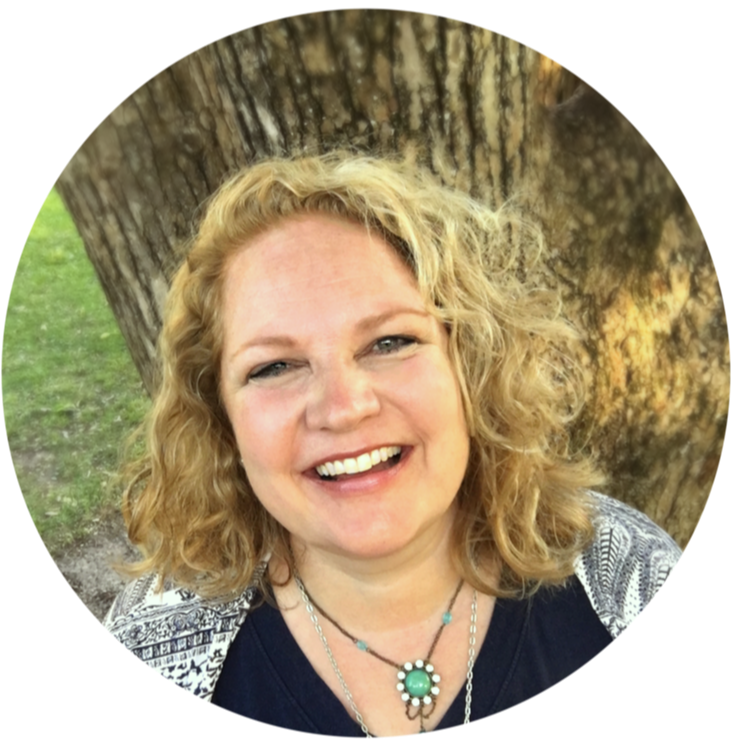 How My Word of the Year Changed My Life! What technology requirements are needed for this video course? The videos should play on any device that you can watch You Tube videos on Wendy. As long as you have WIFI available and a device purchased in the last few years you should have no problems. If you do have trouble, please contact me and we will figure out a work around. Thanks!